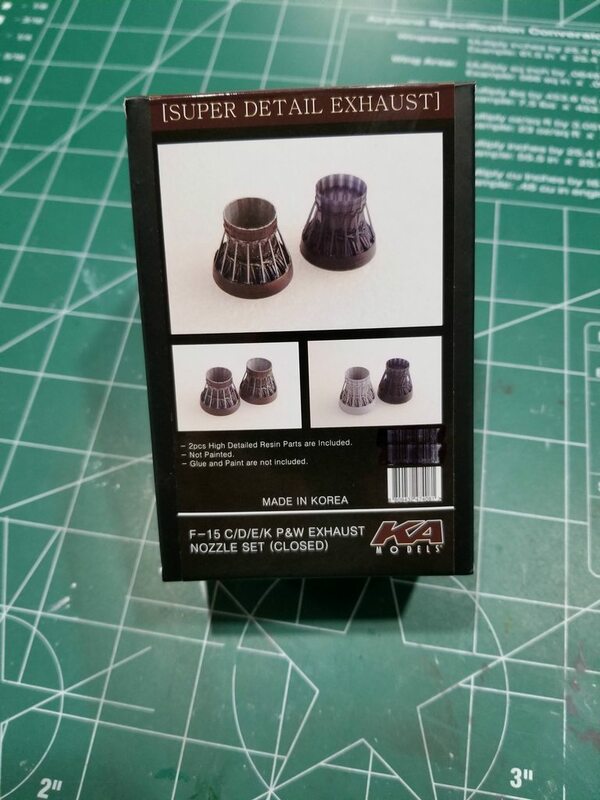 Wanted to share a new find......Closed F-15 exhaust nozzles from a company called KA Models in South Korea! I've been wanting to build an "Eagle on a Stick" for some time, but didn't want to depict the jet with the gear up, a driver in the front seat with the nozzles at idle. 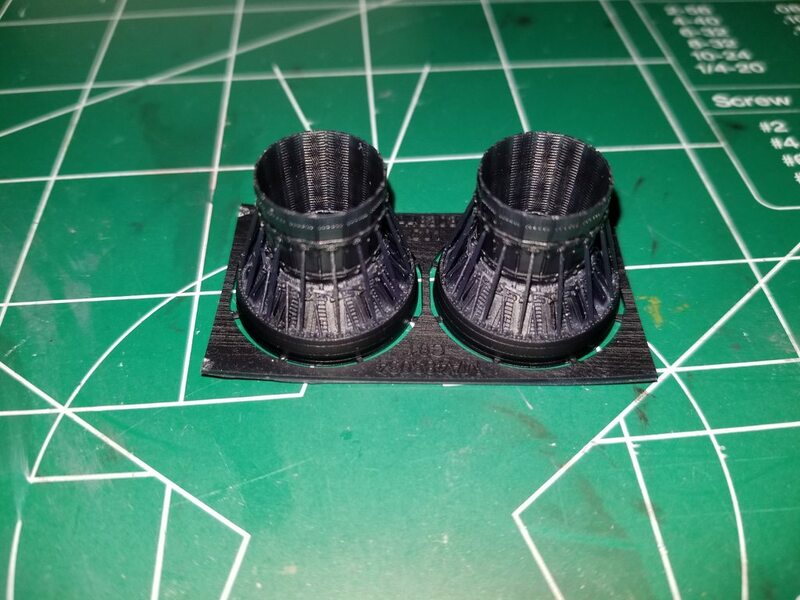 The nozzles are 3D printed pieces and are very detailed with no assembly required! 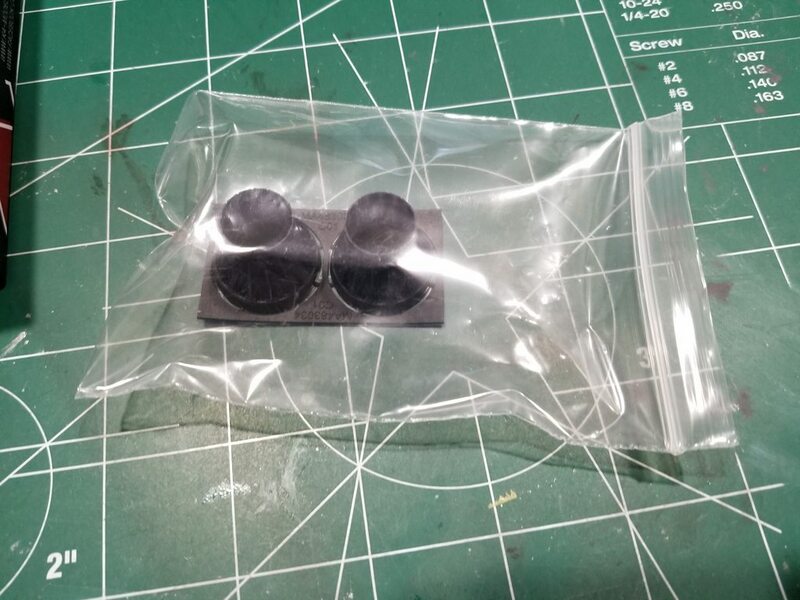 They are packaged very nicely, in a sturdy box and plastic bag. I ordered the nozzles on June 26 and they arrived to me in Oregon on July 7. 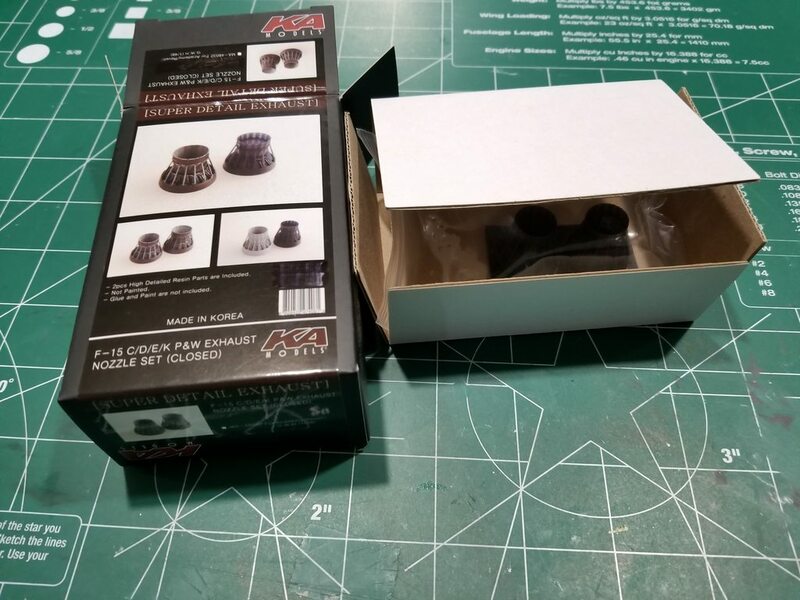 Here are some shots of the packaging and product.....by the way, I'm not affiliated with this company in any way, just really happy about their product and the quality. Last edited by ORANGF15Guy; July 7th, 2018 at 09:06 PM. I orders 2 sets last night. I think you're going to be impressed with them! all molded with acutators in place... impressive! 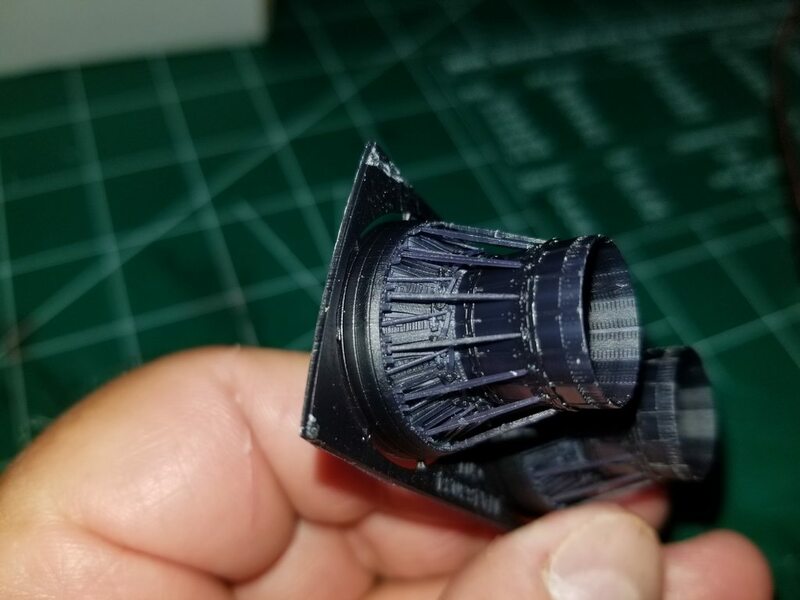 Hmm, I see a inflight F-15 build in the near future! What do ya think Chris....Maybe your jet!!! How have you been bro? !